Summer is in full swing and that means swimming and potentially swimmer’s ear. Swimmer’s ear is an infection in the outer ear canal that is often brought on by water that remains in your ear after swimming. This water creates a moist environment that aids bacterial growth. 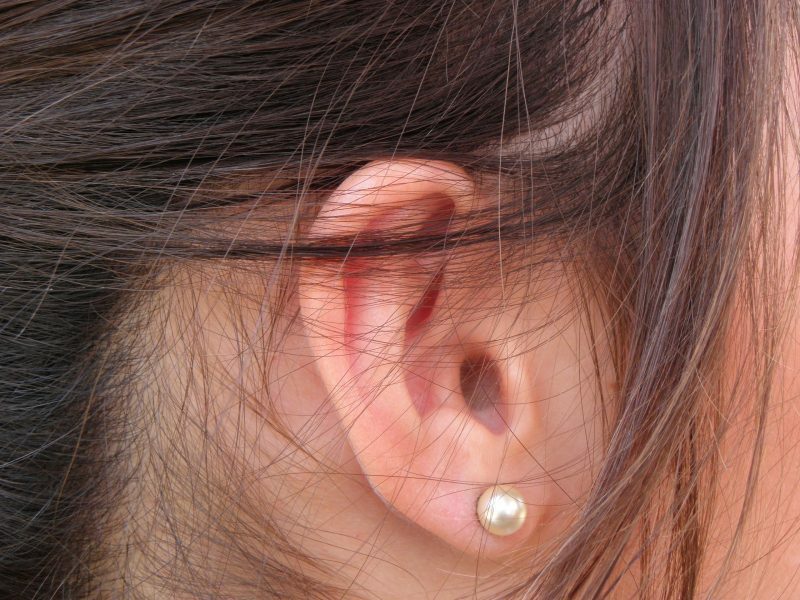 If you find you have a mild ear ache after swimming, it’s possible that you have swimmer’s ear. You can consult a physician for antibiotics, though he may suggest you wait 72 hours as some ear aches resolve on their own. Following are some tips on how to avoid swimmer’s ear as well as some natural swimmer’s ear remedies. After swimming, use a hair dryer to lightly blow air into your ear canal. This helps to dry up any leftover water. Make a solution of 1 part rubbing alcohol and one part apple cider vinegar. Put a few drops into the ear and massage. The rubbing alcohol helps to dry out the ear and the vinegar help to create an environment resistant to bacteria. Tea Tree Oil drops can also be used as Tea Tree Oil is a natural antiseptic and fungicidal agent. If your each ache continues or worsens or is accompanied by other symptoms, call your physician.